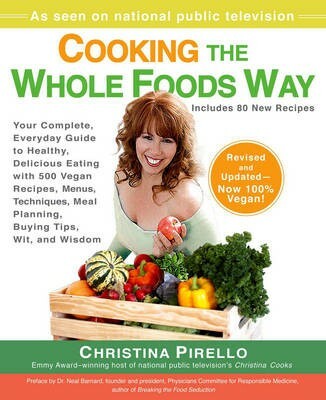 The revised and updated edition of the popular, whole foods cookbooks--with more than 80 new recipes... now 100% vegan! Cooking without preaching or preservatives: out with dairy, sugar and meat, in with grains, veggies, fruit, beans and fish. 500+ recipes.